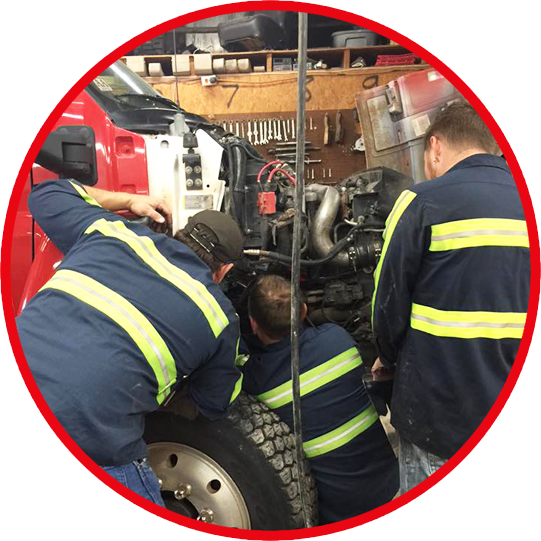 The unexpected is always sure to happen, but when it does, you should know that you can rely on us. 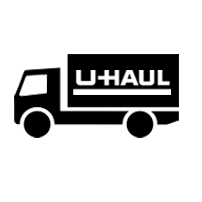 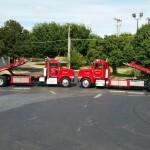 Our nationally trained and certified operators treat every call with a sense of urgency. 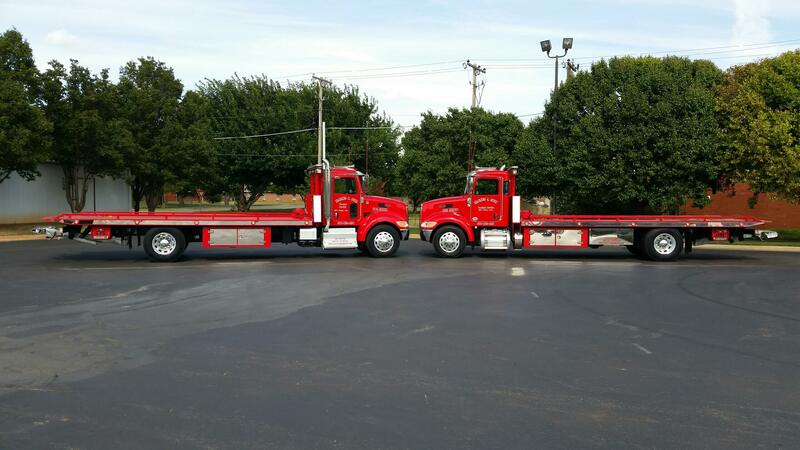 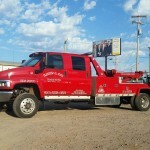 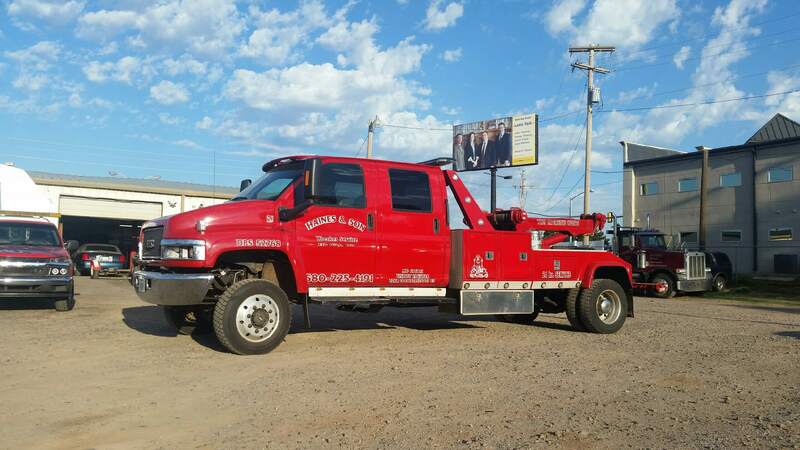 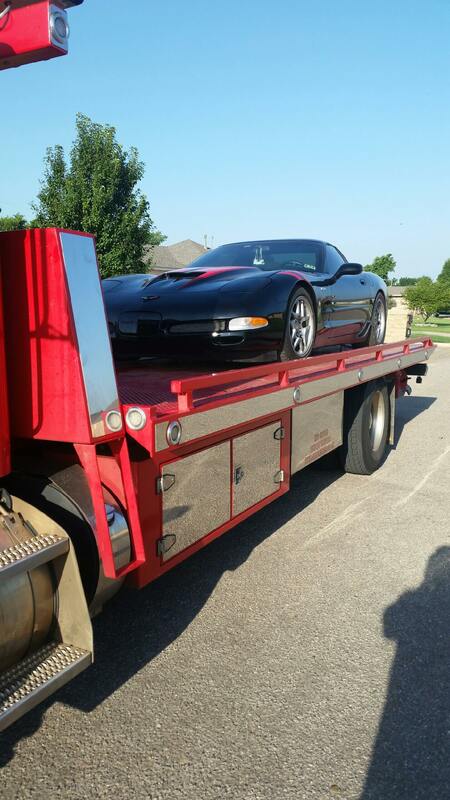 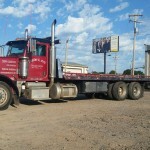 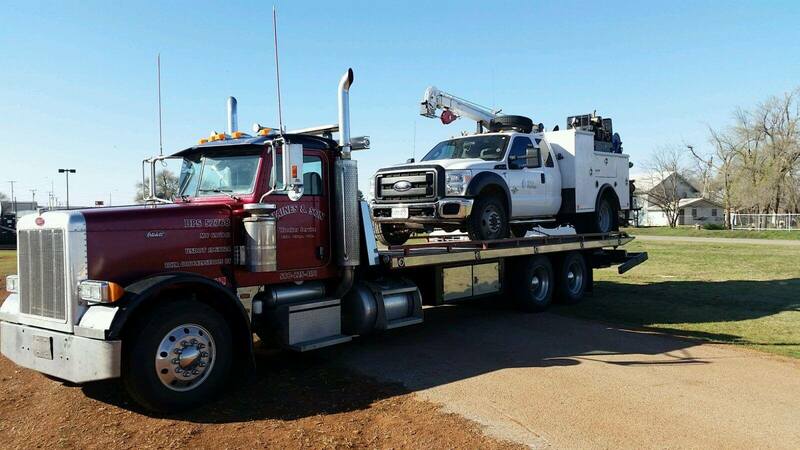 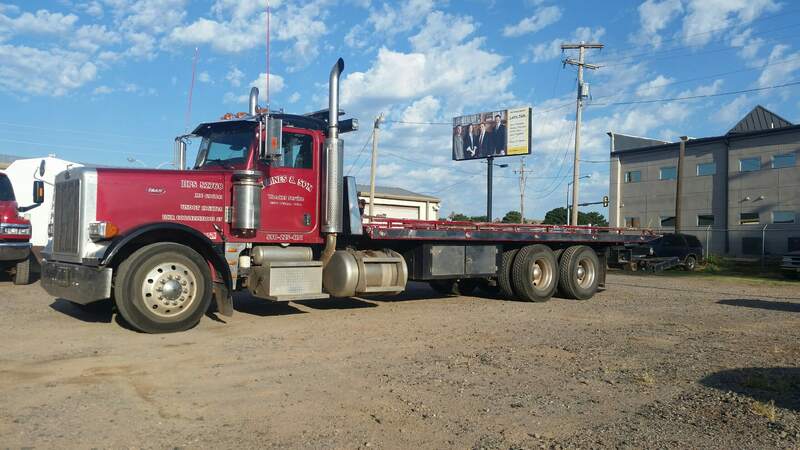 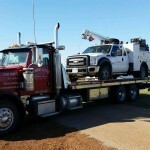 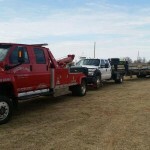 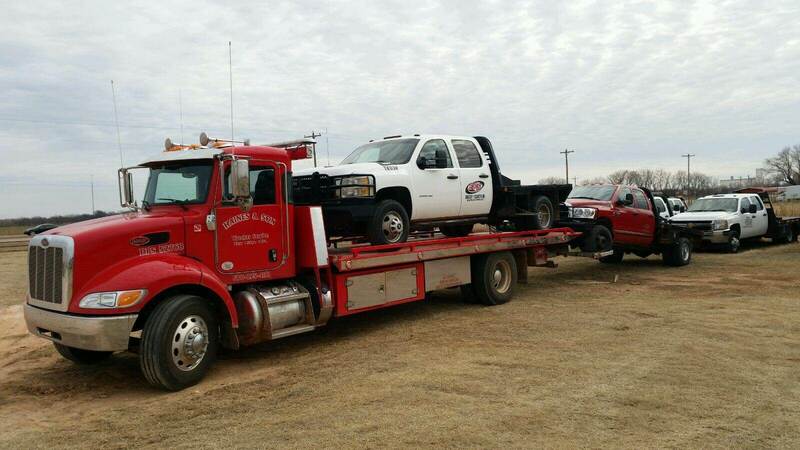 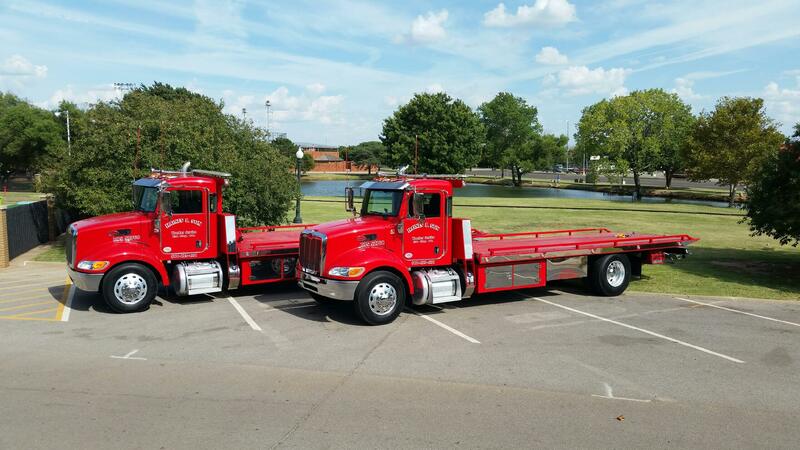 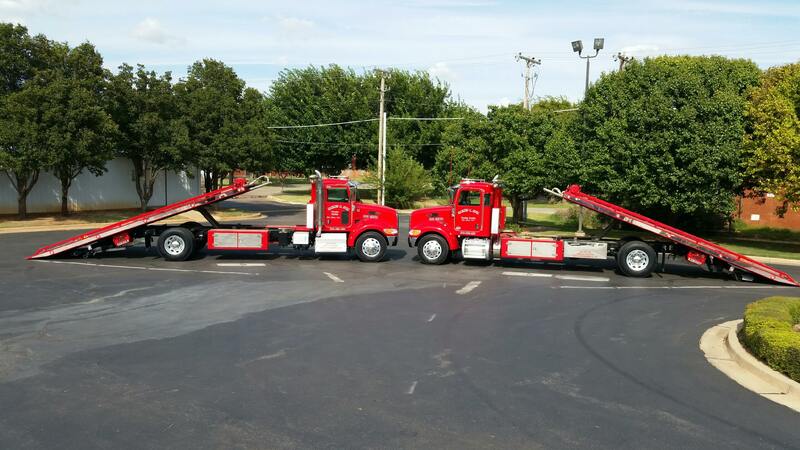 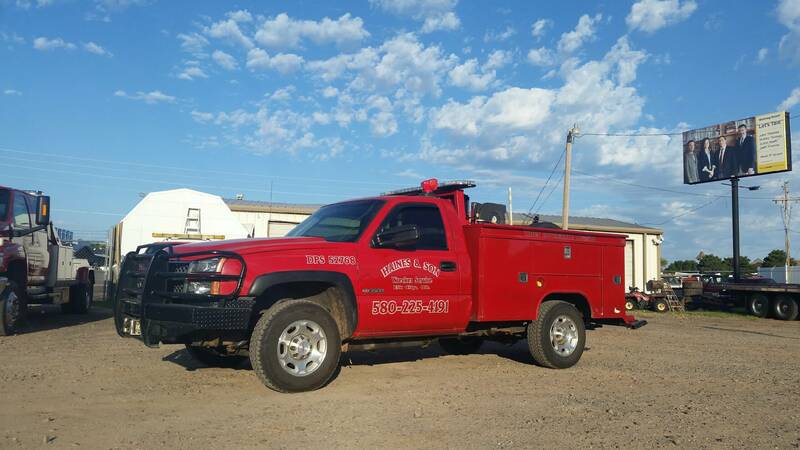 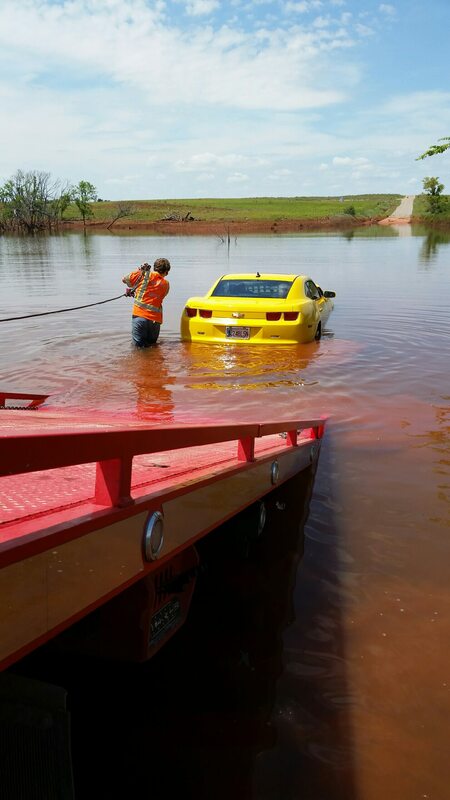 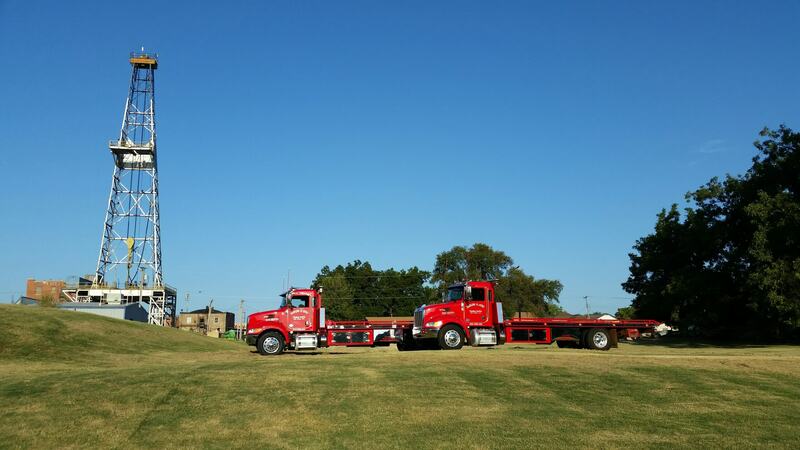 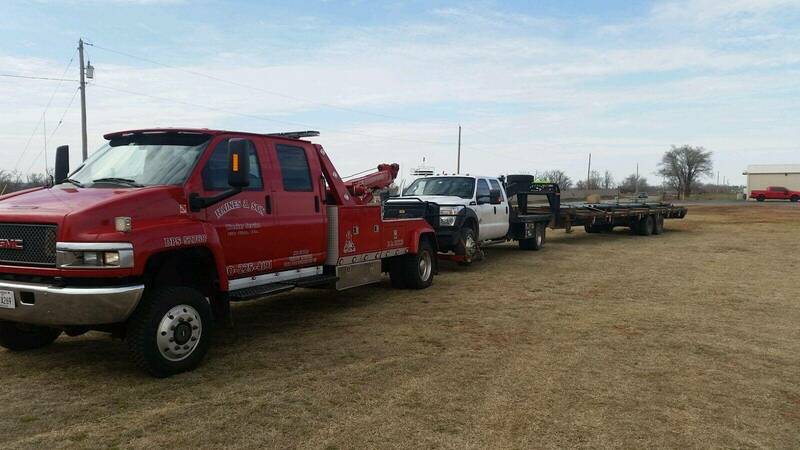 It is no wonder we are Elk City’s most trusted neighborhood towing and recovery service and Oklahoma’s leading choice for emergency 24 hour wrecker services. 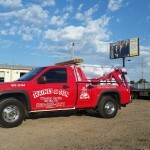 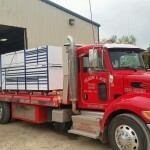 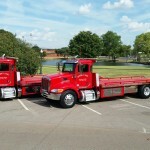 Not only are we licensed and insured in Oklahoma but also service Texas and the surrounding states. 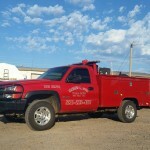 Among a number of things we value, the safety of our clients tops the list. 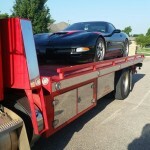 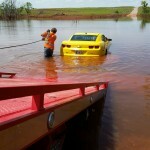 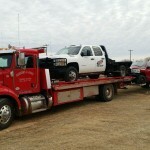 This is why our team is well-versed and skilled to expert-level on the ins and outs of towing. 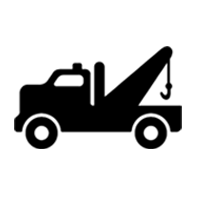 We are also adept and familiarized on manufacturer guidelines as suggested for recovering, towing, and servicing vehicles under our care. 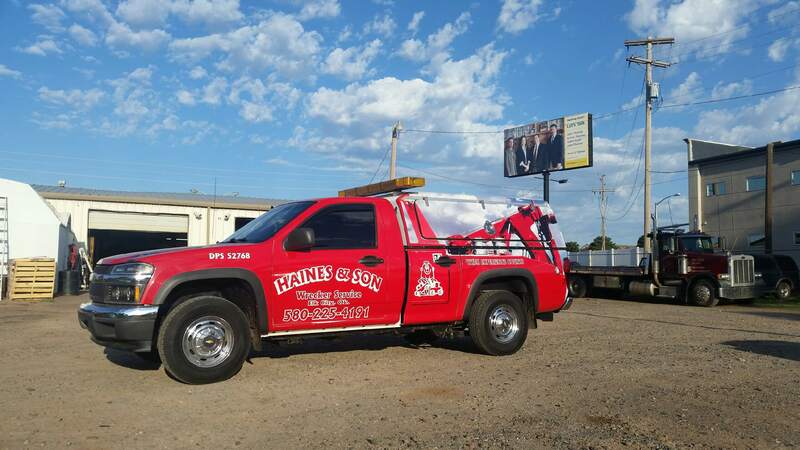 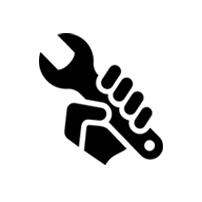 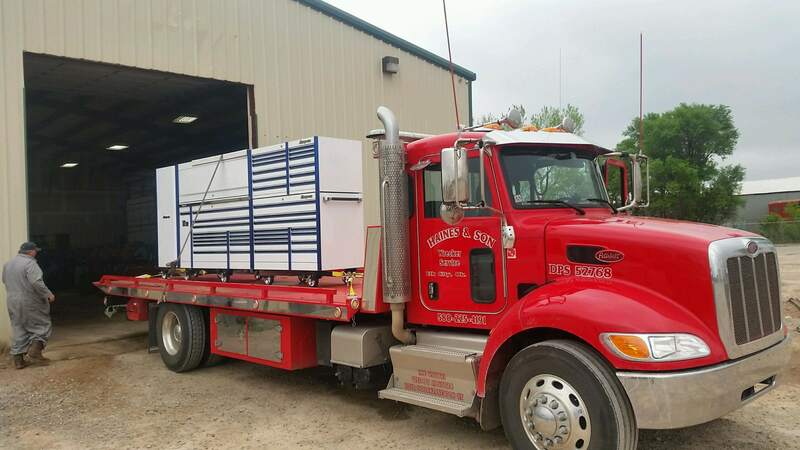 While we are always seeking new business, we are proud that most of our services stem from repeat customers who have vowed to make us their service provider for emergency and day to day towing and repair service needs.